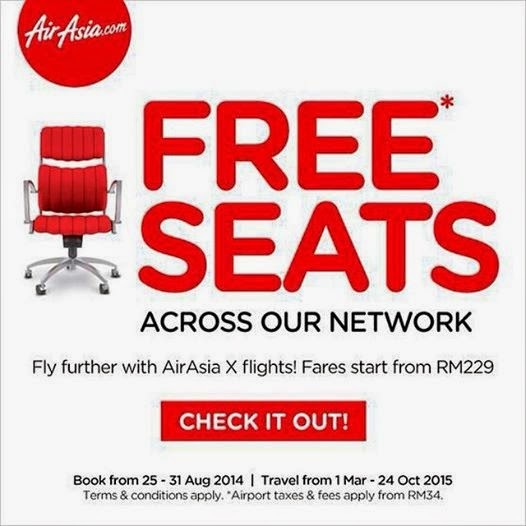 THEEGGYOLKS 蛋黃打点滴: My AirAsia Free Seats! 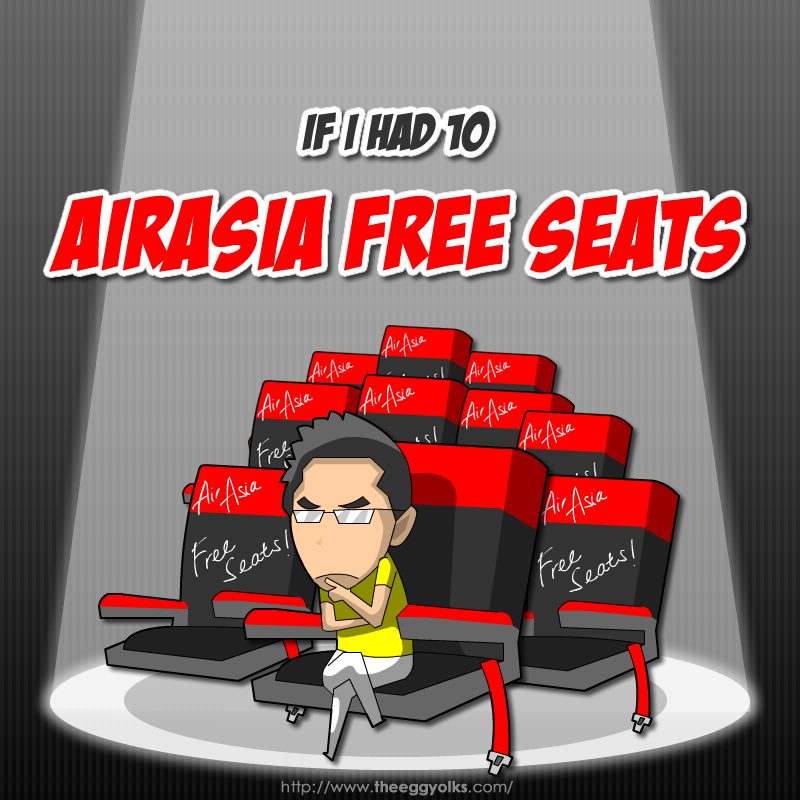 If I had 10 AirAsia Free Seats, I would go to HONG KONG and I'd bring along my family and friends (my wife Egg, our son Little Yolkie, Egg's mom and dad, Egg's brother, 3 good friends and a lucky blog readers) - and here's why! 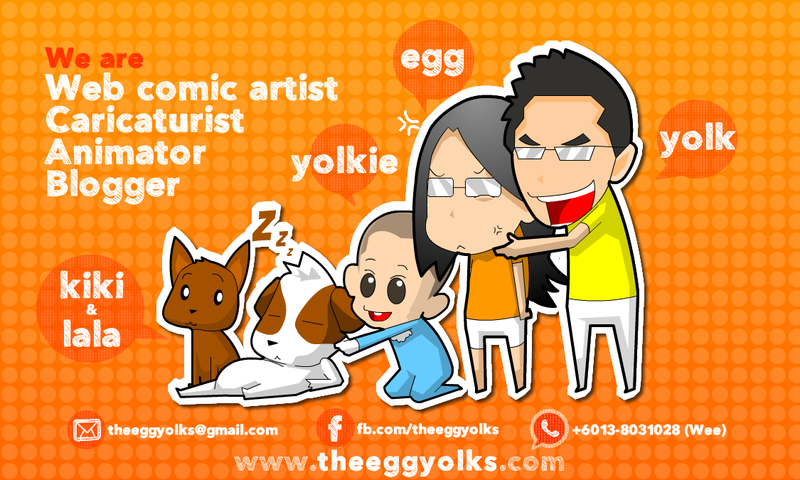 We (Egg & Yolk) yearn to go Hong Kong for a long time ago. We love to watch Hong Kong drama. 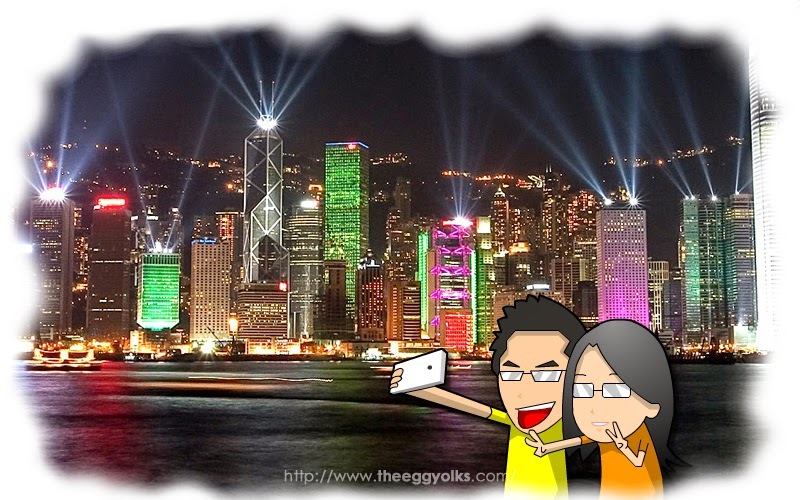 Hong Kong is an entertainment hub with lots of attractions. 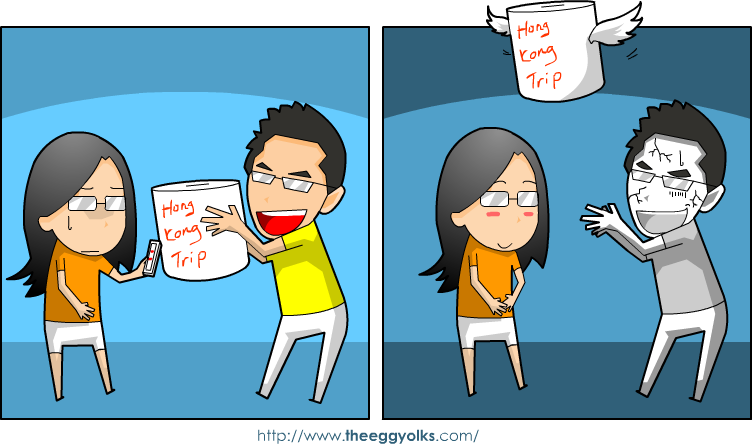 After we have married in 2011, we have been so thrifty in spending to hope that we could travel to Hong Kong as soon as possible. 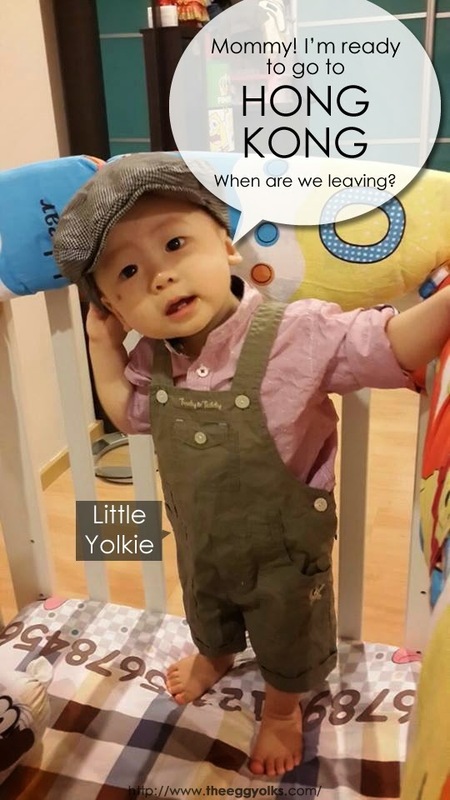 When we got enough money to travel, Egg found out that she got little Yolkie in her tummy. We had to start funding our trip again and I'm not sure how long will it takes until we have enough money. Even if we managed to get all the funding, bringing a baby along isn't as easy as you think. 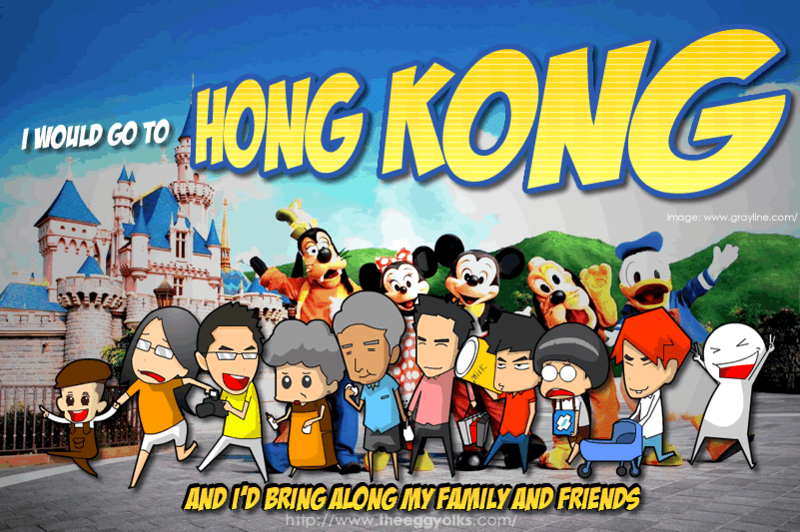 With all these members, we can hop around Hong Kong without any restrictions. **Mechanism for choosing the ONE lucky blog reader will be updated in this blog IF WE WIN THE FLIGHT TICKETS.